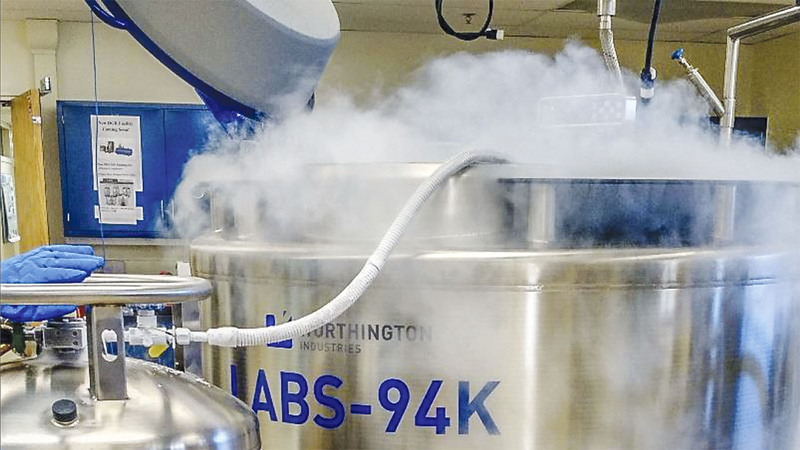 Richardson & Richardson completed renovations to the UNM Cryogenics Laboratory—a logistically difficult move of existing freezers (without any power interruptions) to an expanded space, and the installation of new cryogenic tanks and a liquid nitrogen generator. 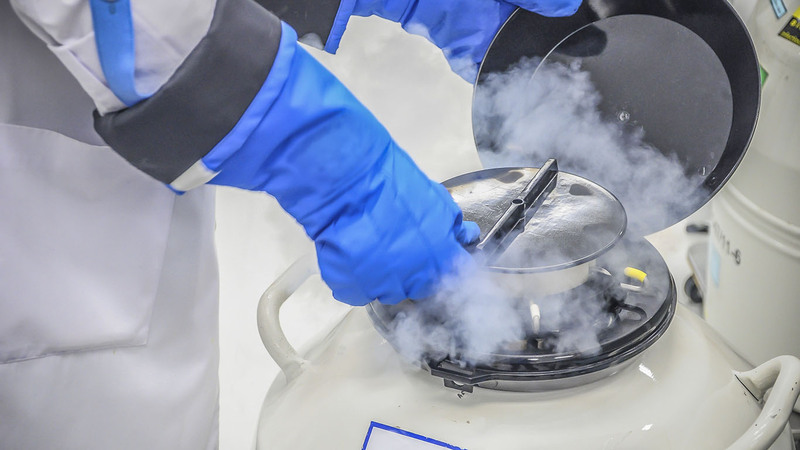 This lab houses one of the largest collections of frozen extinct organisms in the U.S. (10 times the size of the Smithsonian), and is an important resource, both nationally and for the university. The lab contains more than 2,000 species of vertebrates and their parasites (fleas, ticks, helminth worms) from western North America, Asia, Africa, and throughout Latin America. 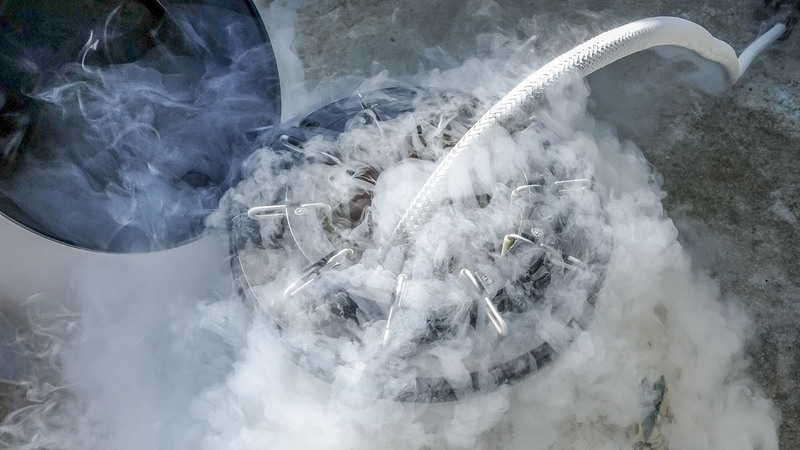 This resource is essential to studies of emerging pathogens, genomics, climate change, molecular evolution and conservation genetics.